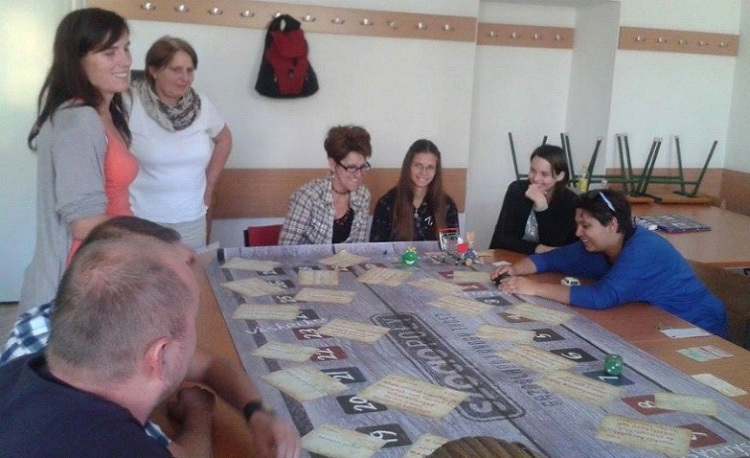 On the 30th of September two of our colleagues facilitated a 3 hours awareness-raising workshop for the students at the Social Studies faculty of the University of Pécs. The workshops themes started from global poverty and ended up at local social issues. The program was realized by Educators’ Center Association – House for Equal Opportunities in Baranya County in the framework of Peer Gynt project supported by the Norway Funds.